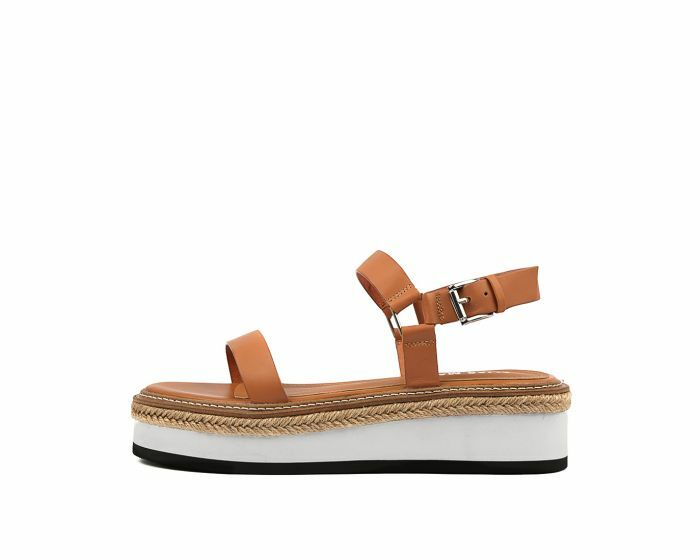 Step up your style game with this summer-inspired flatform sandal! 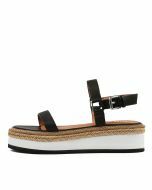 An on-trend option with a thick striped sole and braided jute trim, this shoe combines seasonal trends to bring you a fashion-forward look. For a chic, athleisure ensemble, pair this piece with sweatpants and a cute crop!